Our online payments facility allows you to pay expenses securely online with your debit or credit card. Click on the Easy Payments Plus button on our website. You can then use this email address and password to login and make payments. Go to the school’s website and select the Easy Payments Plus button. Login using the email address and password you input during account activation. From then on you can login to your account at any time and look at payments you have made and any instalments you have setup. All payments are processed using SSL (Secure Socket Layer) technology, which ensures the security of the transaction as it is being processed. 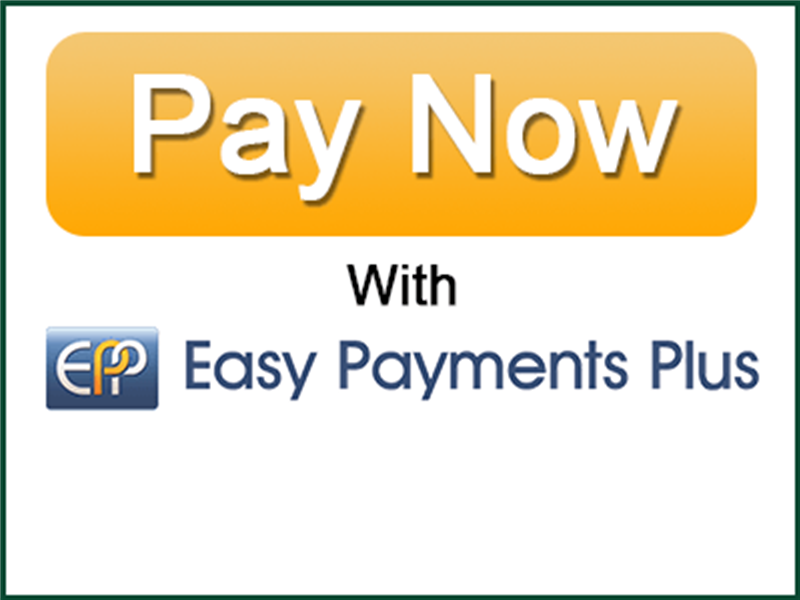 Login to your Easy Payments Plus account with your email address and Password. You will be able to see all payments which you have made for your daughter since September 2019.